XI100XUSB-PRO innovate adopts USB 3.0 interface, which can realize high-speed transmission. The device gets power from PC directly and has no need of extra power adapter, which enables to be carried easily. You can capture high-quality non-compressed 1080 HD video by this mobile capture device. Compared to PCI-Express x1 GEN 1.1 interface, the Intel USB 3.0 chip enables a nearly 50% faster data transmission at 1080p60. XI100XUSB-PRO is compatible with USB 2.0 or you can get an extended USB 3.0 by a PCI Express card. 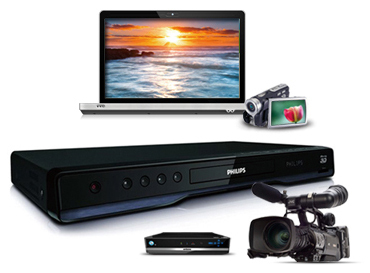 By XI100XUSB-PRO, you can capture various kinds of SD and HD video signals, including 3G/HD/SD SDI.You can choose to connect to SDI device, HD digital devices for DVI, HDMI outputs or analog HD VGA or YPbPr and etc. You can also connect to SD devices to connect S-video, CVBS and so on. There won’t be any limitation or worries regarding varied signal inputs. XI100XUSB-PRO can randomly scale or clip the input high-quality images, or switch its color space, adjust the Gamma and transmit the DMA to meet your individual requirements. It can effectively remove the black edges, manually adjust the valid image areas; automatically detect the interlaced video source and de-interlace it, and remove the image aliasing to help you achieve the best performance. 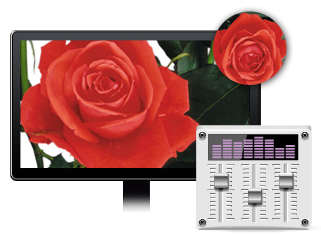 XI100XUSB-PRO can capture and display original uncompressed HD or SD video with more realistic color rendition. 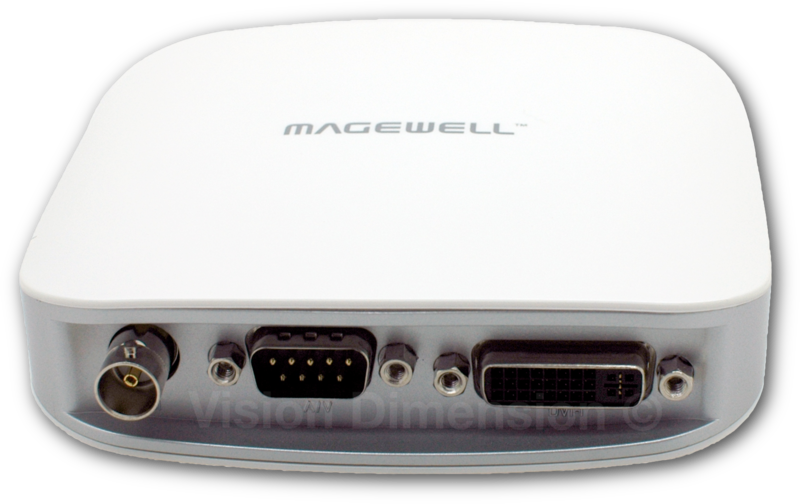 It adopts large volume image buffer technology which effectively avoids the video tearing. The high sampling rate and high sampling accuracy assure images with high sharpness, rich details, and less color edges. The audio capture supports random ASRC, Downmix and Mixer, which will bring high-quality experience to users. 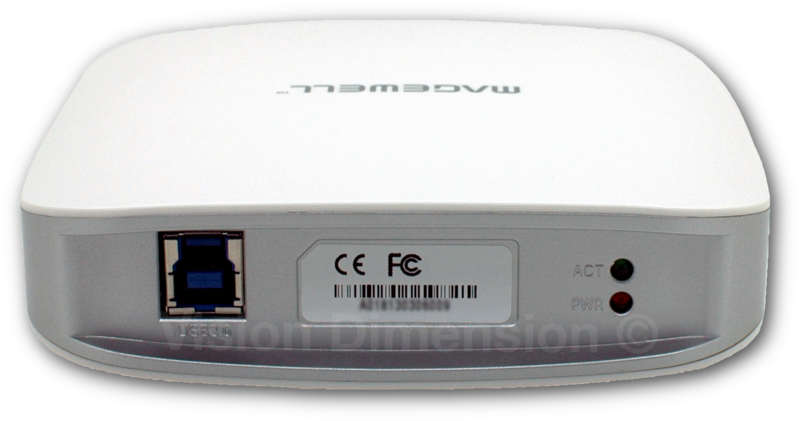 Connect to PC by USB 3.0 interface. 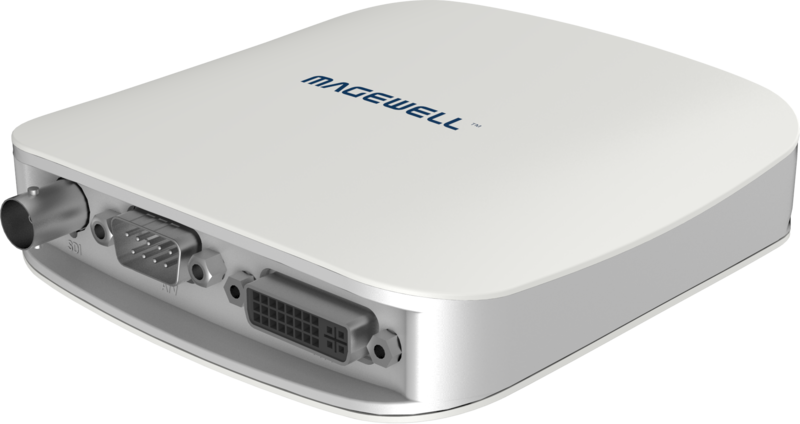 It’s compatible with USB 2.0 interface with a lower frame rate.